Manufacturer of a wide range of products which include hot air oven. 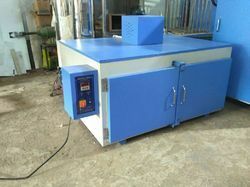 Oven for obtaining BIS Certification for 1200*800MM Floor and Wall Tiles Vitrified. Looking for Tile Testing Lab Equipment ?